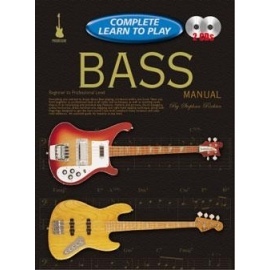 Complete Teach Yourself Bass Manual is suitable for beginners as well as for bass players who want to improve their skills. 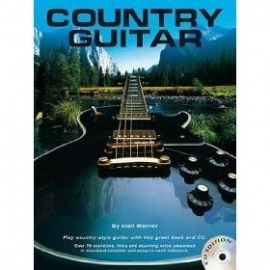 No previous knowledge of bass guitar playing or music is required. 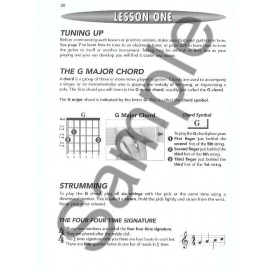 All techniques and music theory are gradually introduced in a very easy clear way. 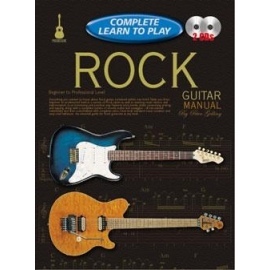 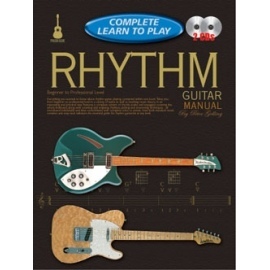 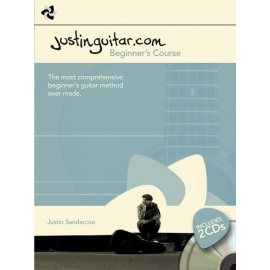 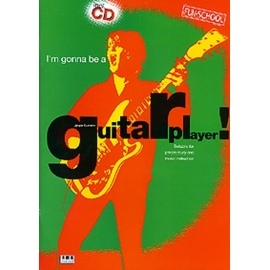 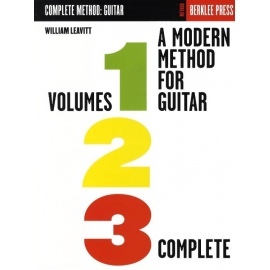 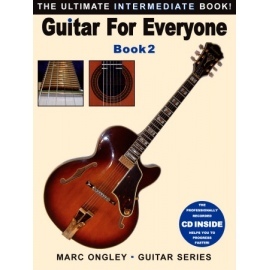 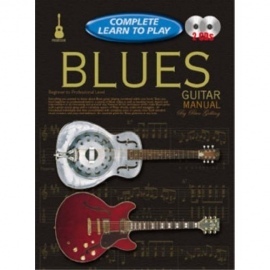 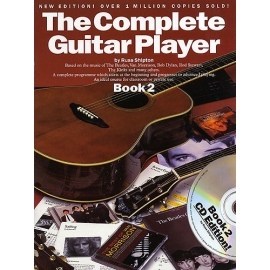 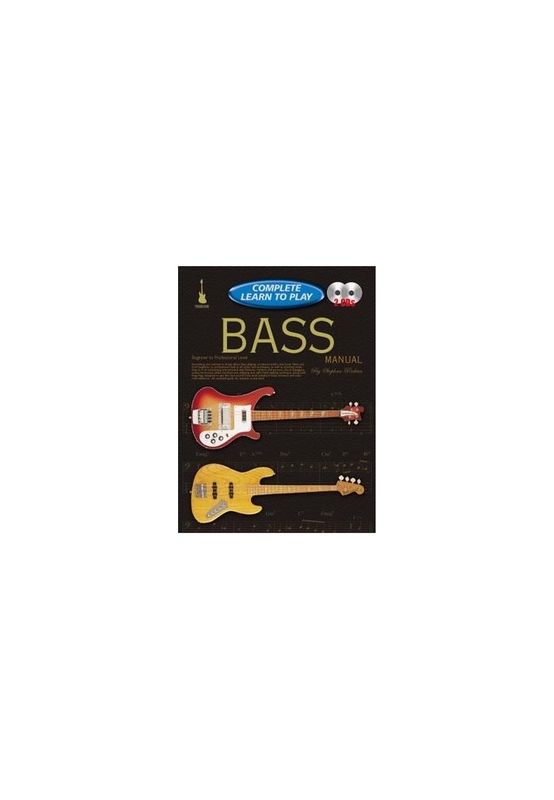 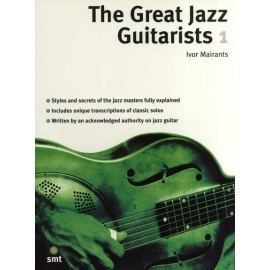 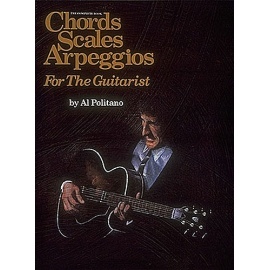 During the course of this book, you will learn bass lines using all of the common note and rest values used in music, along with patterns and grooves used by the world’s best bass players. 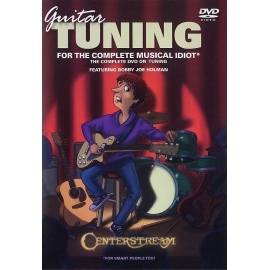 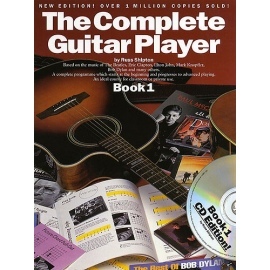 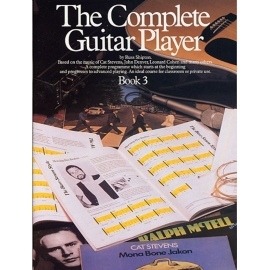 A variety of styles and techniques are covered which are the foundation of today’s popular music including slapping and two handed tapping. 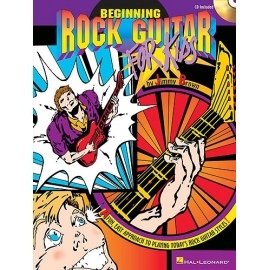 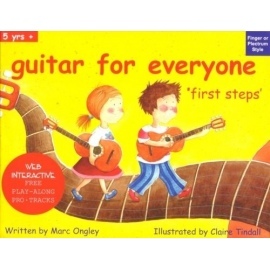 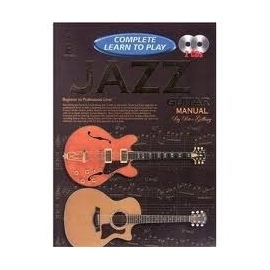 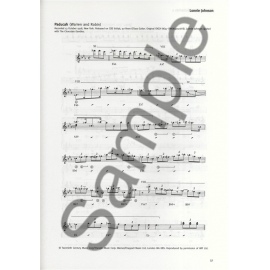 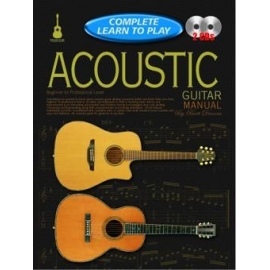 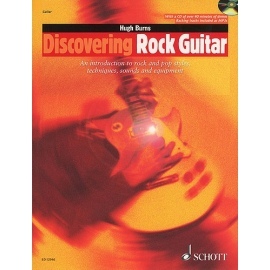 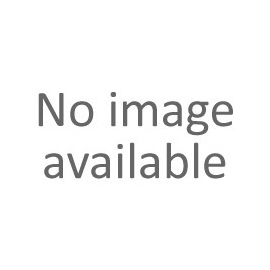 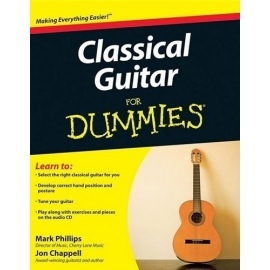 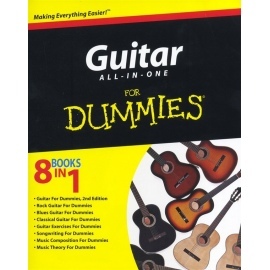 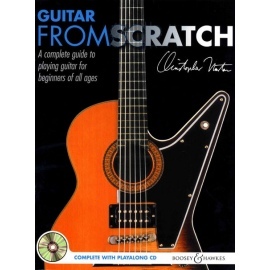 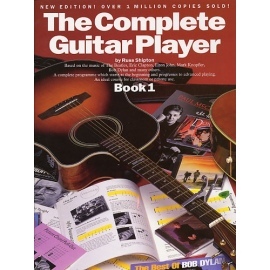 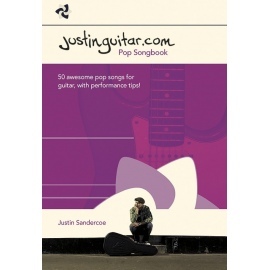 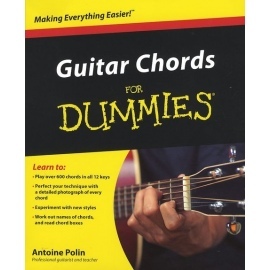 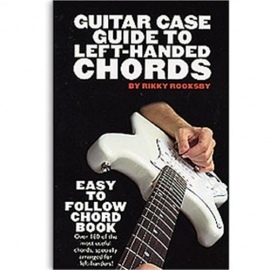 The book also covers music theory as it applies to bass playing. 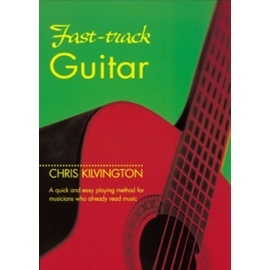 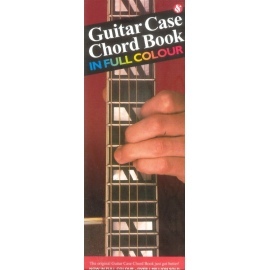 Chord symbols are placed above some examples so that a guitarist or keyboard can play along with the bass.